Color and Appearance: Intense straw yellow colour with greenish shades, clean and bright. Nose / Aroma: Medium-high intensity, in the foreground appear notes of citrus, grapefruit, lemon, white fruits, water, tropical pear, lychee and fruit of bone, peach. Background with balsamic notes. Mouth / Flavors: Mouth very fresh, good, balanced acidity, with lots of fresh fruit, return sensations of citrus, pineapple, fat and long. Piñeiro Cores family has cultivated the vine for generations. From the culture of the first small land scattered throughout the region where is implementing the Albariño variety, until is born in 2002 Adegas Gran Vinum. The winery produces wine Albariño under the seal of quality in D.O. Rías Baixas. 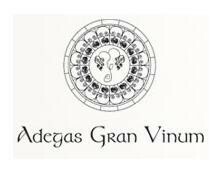 Over the years, Adegas Gran Vinum has participated in various tastings for guides, magazines and websites specialized in the world of wine, wines that have been awarded in various national competitions (Baco) and international (Bacchus). The winemaker Enrique Piñeiro cultivates its own vineyards, vintage works and produces the wine Albariño with a qualified and experienced team. 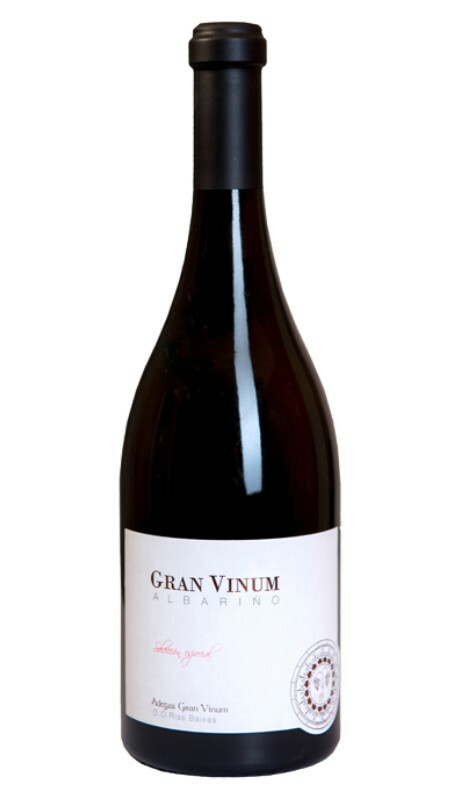 His daughter, Andrea Piñeiro, is currently part of the cellar and continuation of the family and the philosophy of Adegas Gran Vinum. Situation privileged Winery, located in Vilanova de Arousa, in the subzone of the Salnés Valley, region of opening of the Valley of the River Umia, in the middle of Ria de Arosa, where particular climate and soil favor and give the Albariño grape qualities and nuances. 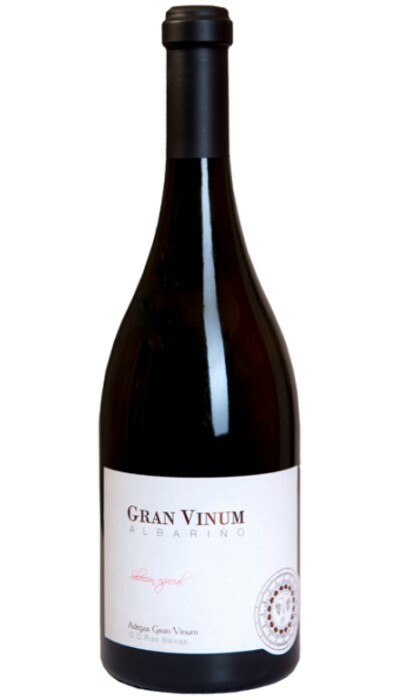 Adegas Gran Vinum has 3.2 hectares of own vineyard and works with small growers in the area with less than one hectare land and whose vineyards have an average of 31 years. They follow their rigorous standards of quality and commitment in the cultivation of the Albariño grape. All farms are situated on slopes and banks of the Val do Salnés, benefiting from the influence of the Ria de Arousa. This subzone is dominated by single vineyard Albariño belonging to Atlantic wines, from mild and rainy climate. Its vineyards are cultivated on land of sand and granite according to traditional techniques of enrichment of the Earth with clam and cockle shells. The strains are off the ground to increase exposure to the Sun and protect them from moisture from the ground. The Albariño grape variety is characterized by clusters of grains, with an early budding and late ripening. The must obtained from the Albariño grape has a straw-yellow with Golden and greenish iridescence and attractive shine which gives it a clear, inspiring and refreshing. It has rich in acids aromatic components tropical citrus & floral notes which makes them fine and distinguished.